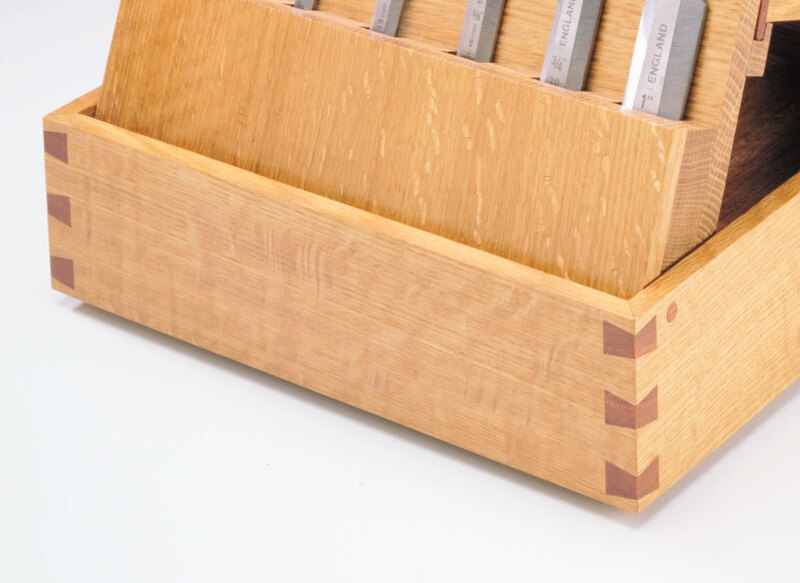 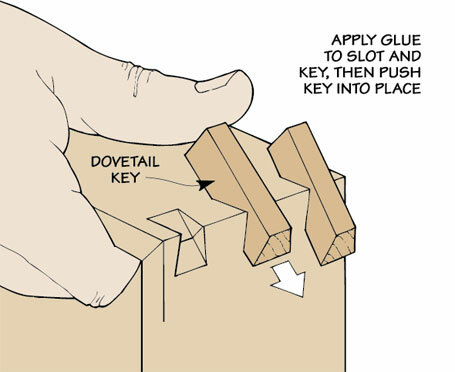 One big advantage of dovetail-shaped “keys” (splines) running across the miter in the corner of a box is they help strengthen the miter joint. 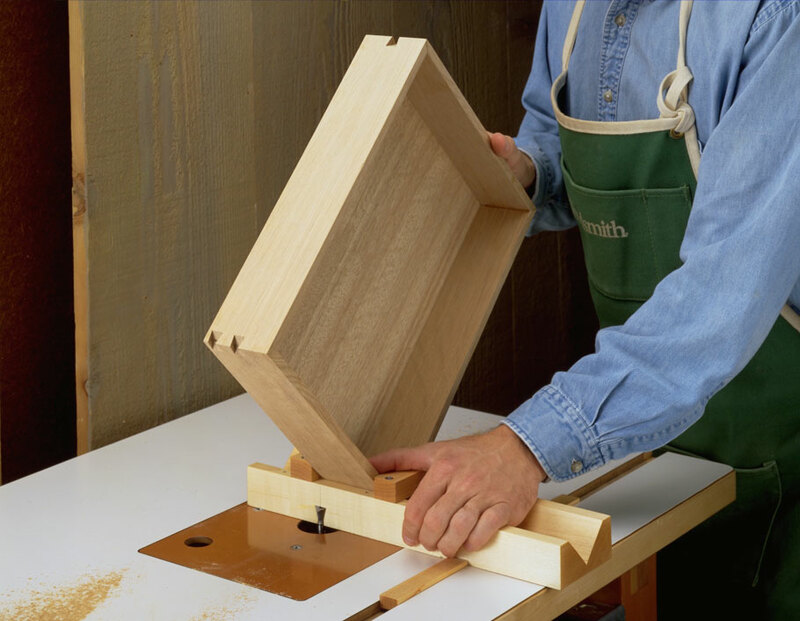 That’s because they’re glued into slots that are routed across the miters. 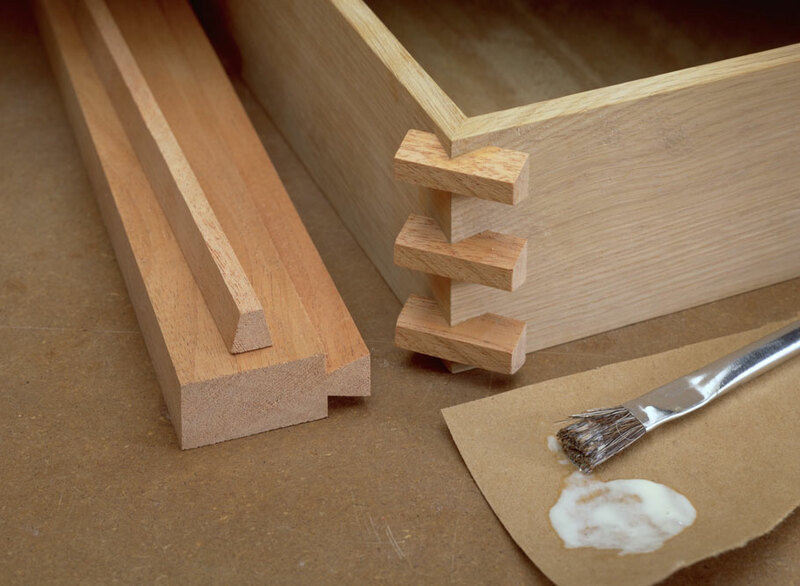 But in addition to providing extra strength, the keys also produce a striking corner detail when made with contrasting wood. 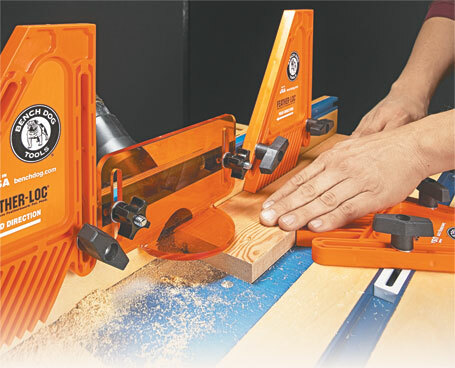 Get the most our of your router table. 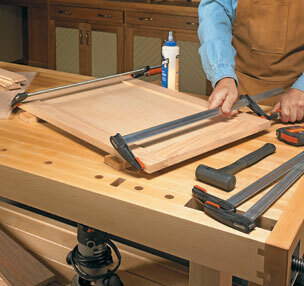 Here are our favorite accessories to do it right. 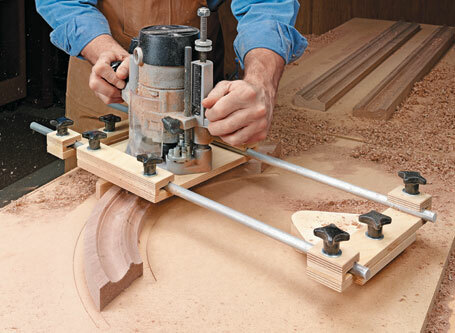 Easy to build and use, this jig lets you create custom curved moldings.